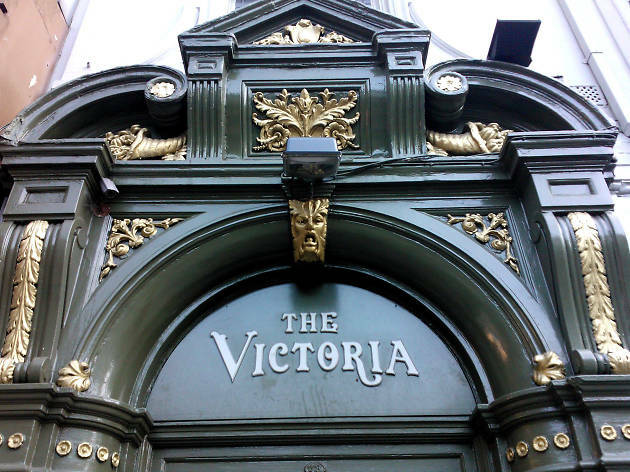 A serious boozer in the week and gloriously raucous come the weekend, The Victoria is our city-centre party pub of choice. Start things off with the resident real ale, The Victoria EPA, or one of three regularly rotating guest ales (think Thornbridge, Otley, Offbeat). And if the night is going that way, launch yourself into the recently revamped and suitably shiny Victoria Book of Cocktails, which is full of thoughtful flavour-filled punchy concoctions. Then move things upstairs for a medicinal dose of funk, soul, rock and roll. Big tunes, guest DJs and special discounts continue until the last train home is but a distant memory. Don’t say we didn’t warn you. 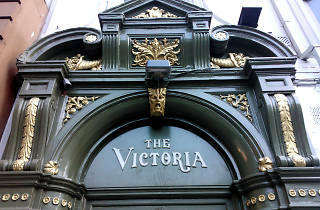 The Victoria is also a solid choice for a relaxed bite, with the pizzas in particular very good. We like the quality combination of buffalo mozzarella, parma ham and spiced pineapple that puts the 'Hawaii-Swine-O' squarely into the must-try category.